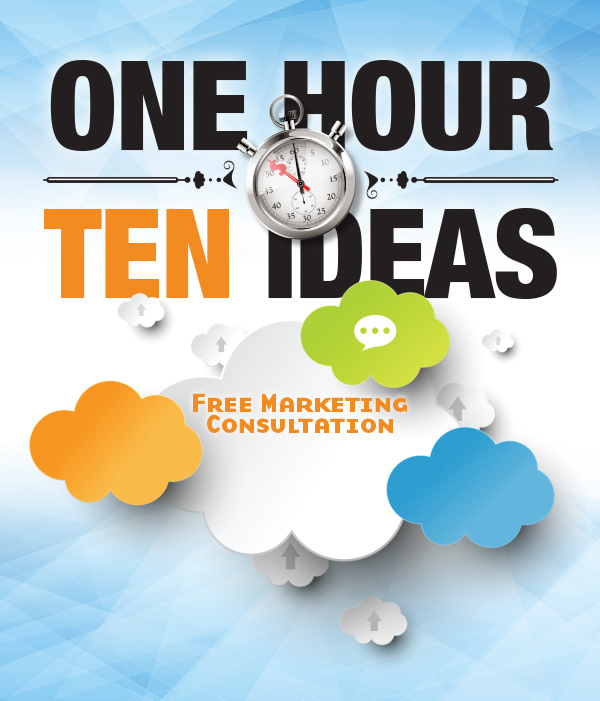 Enter your information below and we will contact you to set up your free personal one hour marketing consultation. We do not share email addresses. We promise!